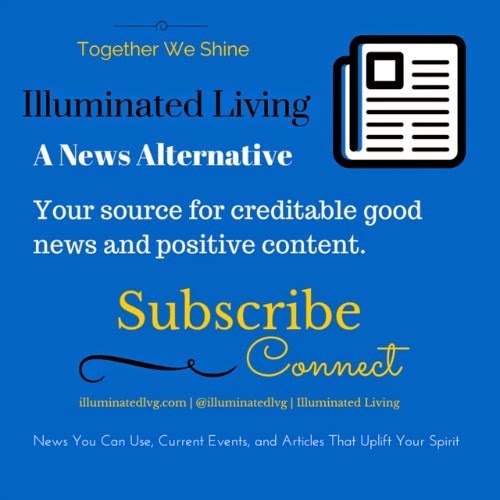 Illuminated Living would love to partner with you. 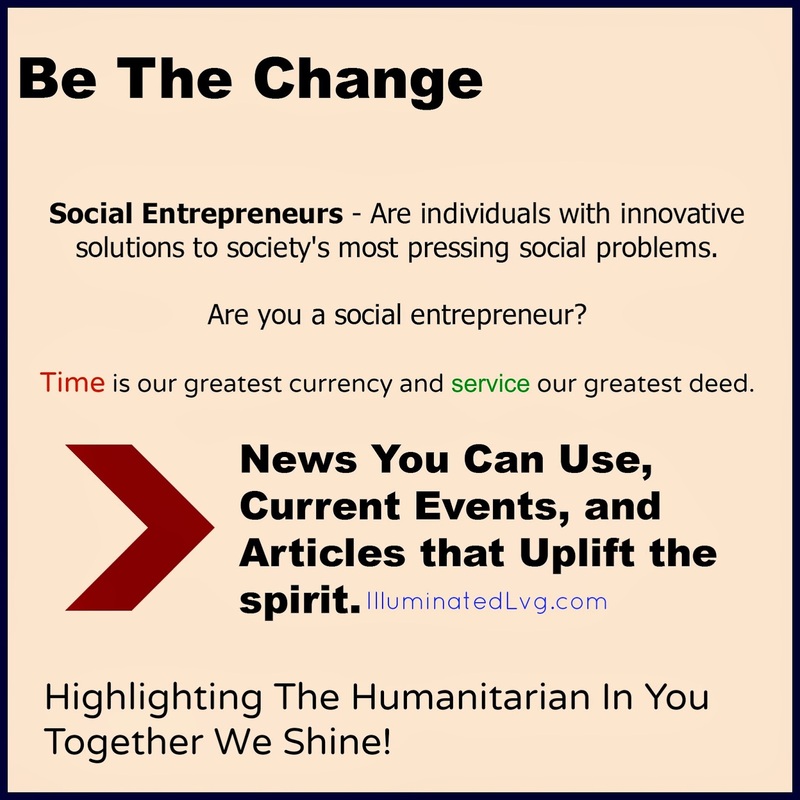 Become an advertiser on Illuminated Living for an opportunity to showcase to your services, products, and/or organization to a humanitarian sector. Market to people who are part of an audience that is likely to be interested in your product or service(s). Learn how you can become of an affiliate of the Illuminated Living Network.